600w led grow lightandLed plant lightof Shenzhen Herifi Technology Co LTDis favored by the majority of customers love, We have established long-term cooperation with many partner, cob grow light,cree led grow lightfrom Herifimeet the needs of our customers. Herifistrength,abide by contract, keep faith, take quality and credit of contract,obtained the customer trust and praise. Shenzhen Herifi Technology Co LTD has been devoted to study the needs of Herifi industrial customers, ant tailored to customers demand and solutions. 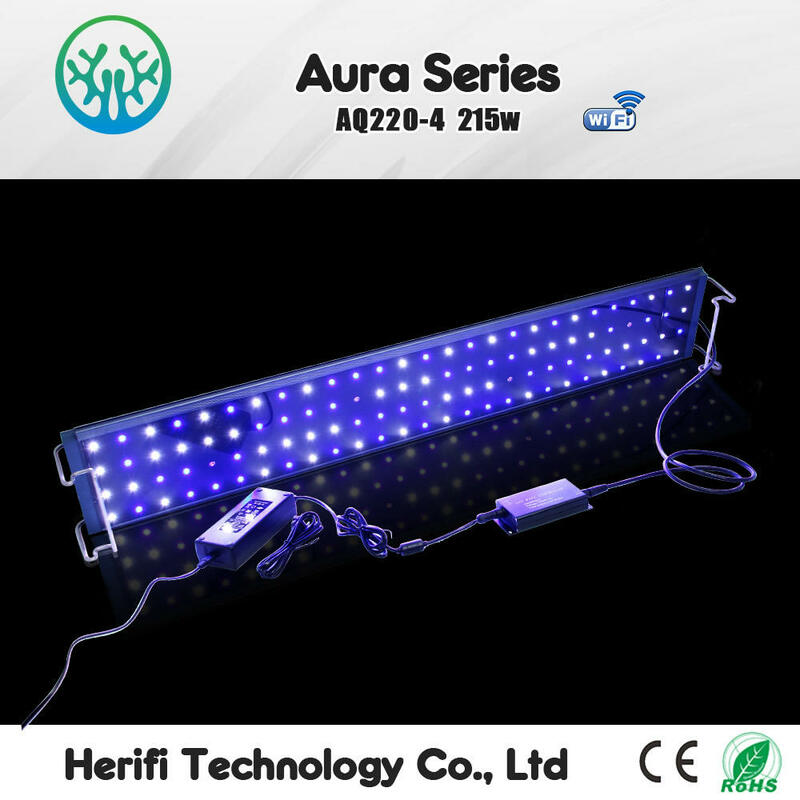 The advantage of Herifi lies not only in the industry-leading technology and the elite professional team, but also to provide excellent services in Plant lamp,Aquarium lamp,led grow light bar,and the enthusiasm of positive innovation and faith of respect promise . 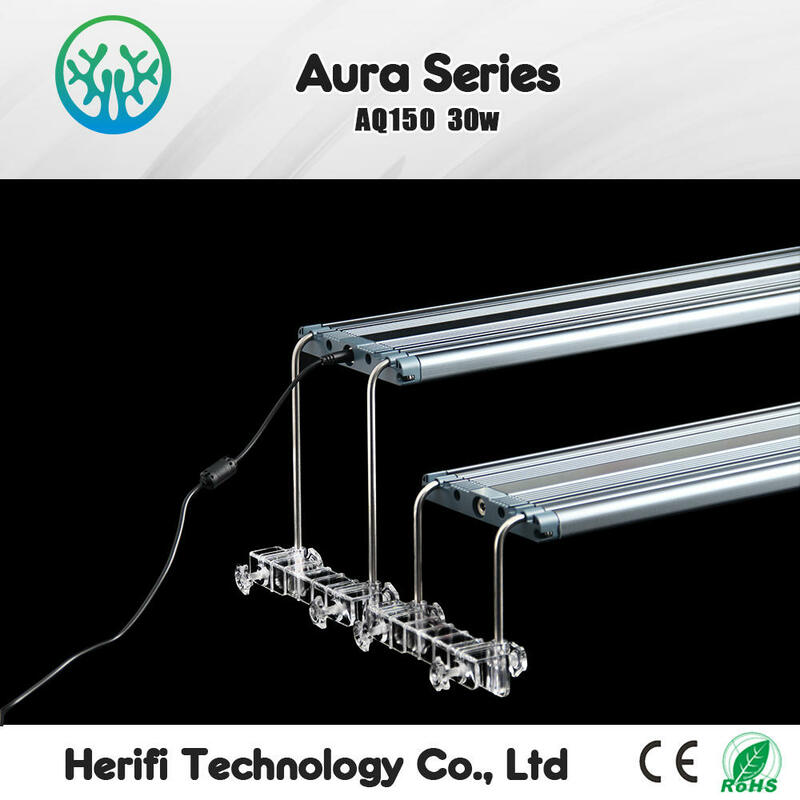 Become a customer trusted aquarium led manufacturers recommend integrated service providers, to help customers realize the business value of Aquarium lamp, is Herifi unswerving mission and pursuit. Details: LED Light AquariumHerifi led aquarium light has become very popular in the marine aquarium. The best LED light aquarium for growing coral have higher wattage and improved functionality over cheaper LED fixtures. LED technology improved significantly over the last decade, 2017 has some great LED options for the coral hobbyist.Benefits of herifi LED light aquarium for reef tanksHerifi aquarium led lighting Brighten up the aquariumHerifi LED lights are designed so that they can deliver the best possible visual effects in aquariums. It can be many kind of control way, no matter you like which show, it will in prefer show to eyes. Remote control led light aquarium, it could be set by self, control distance arrived 10 meter,5 kind program, timing, sunrise>sunset, lightness, cloudy and Auto.8 Features of herifi led light aquairum-LED: Cree XPE 3535 3w led-Length: 400/600/900/1200mm, width: 218mm, height: 23mm-Lens: 60 90 120 degree lens for choice-Working condition: No fan, quiet working-Driver: External UL approval power supply with DC12V/24V out put to ensure safety operation-Shell: Whole aluminum shell, All-round unrestricted free splicing, meets all power if you needs.-Control Way: 4 channel dimming, Non-dimmable, external remote control and wifi control. (WIFI control only 3 channel dimming)-Warranty: 2 year warrantyWe have 5 series 30-400w led light aquarium for you choose, could offer the best price and high quality products to you, OEM and OEM are OK.